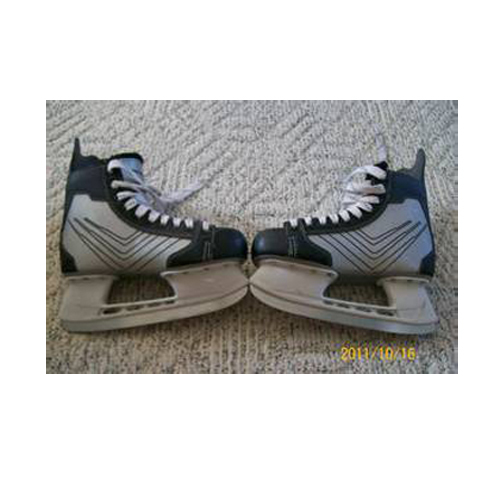 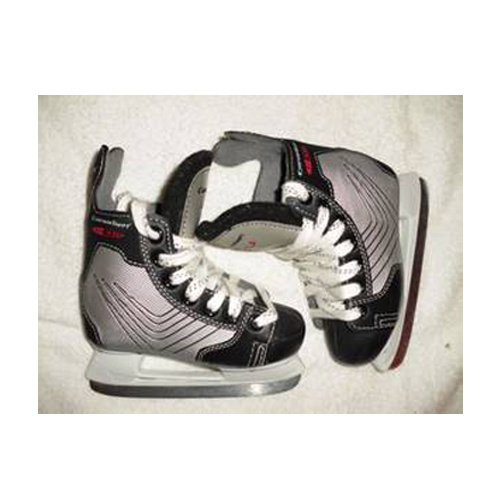 Canadien skates were a mid to lower range skate for beginners and general session skaters. 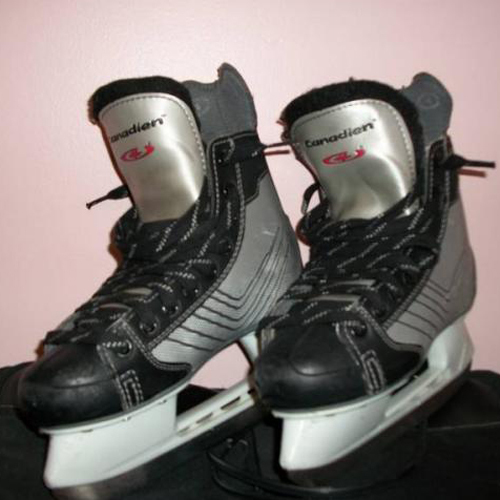 Over the years a lot of the hockey companies bought each other so now CCM, Tackaberry, Jofa, Heaton, Titan, Koho, Canadien and Reebok are all owned by Adidas-Salamon AG of Germany who have become the second biggest sports equipment manufacturer behind Nike. 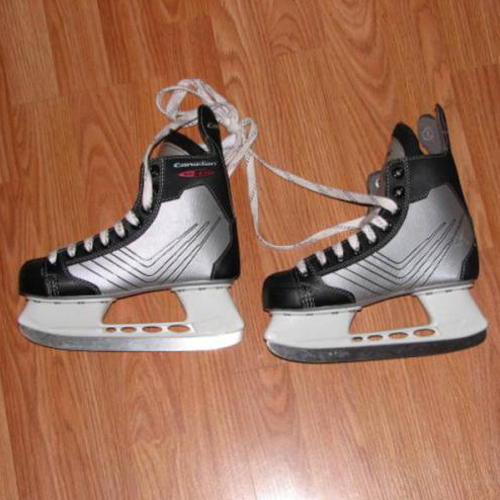 Adidas use the Reebok brand name on its Hockey equipment.